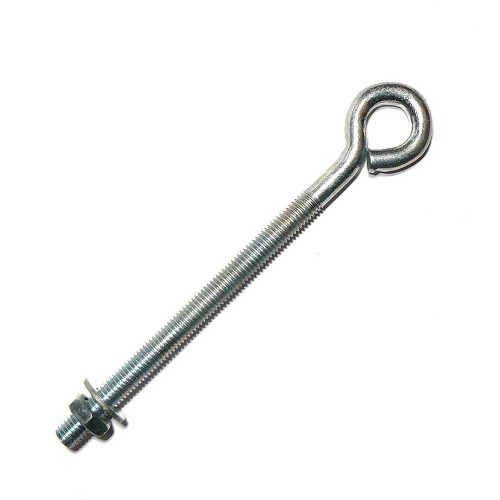 Get properly connected. 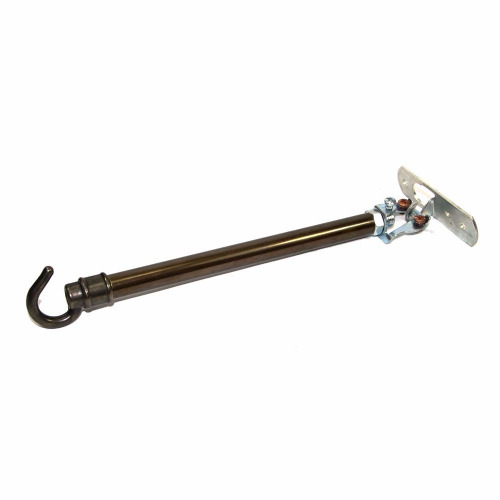 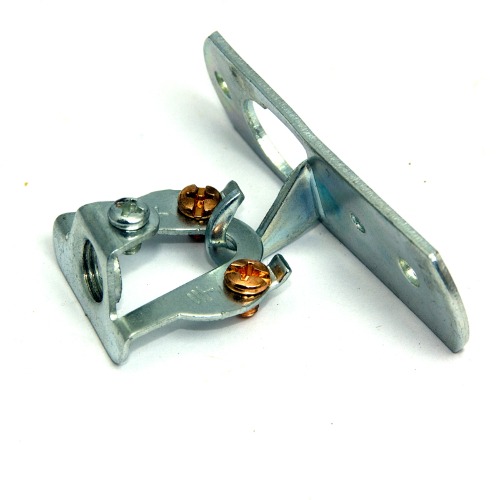 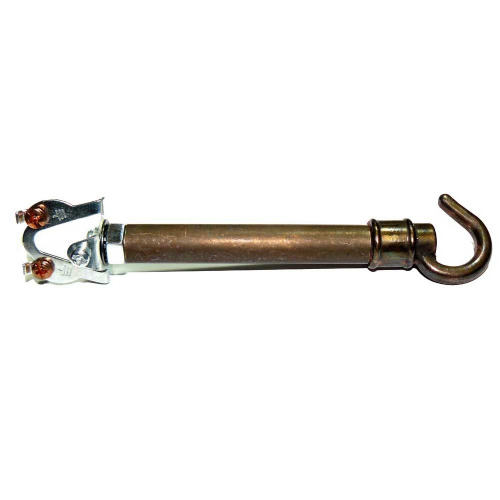 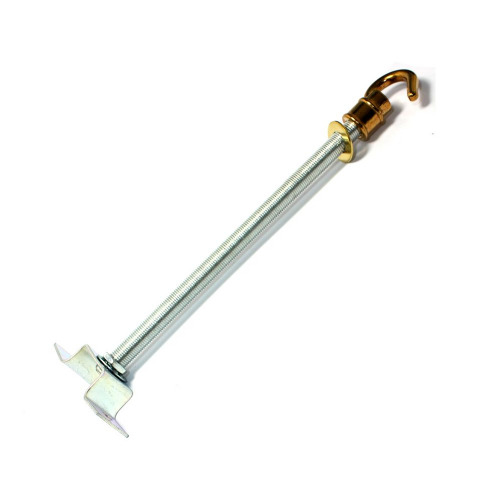 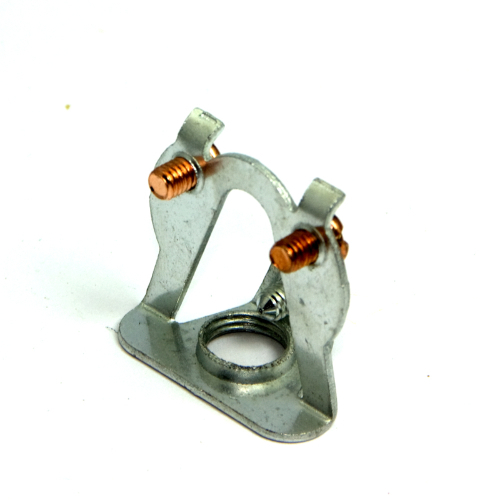 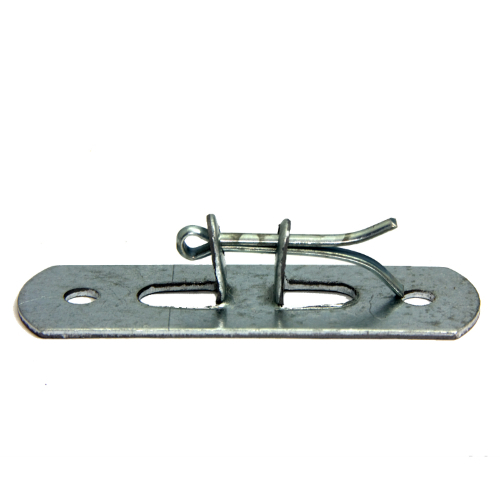 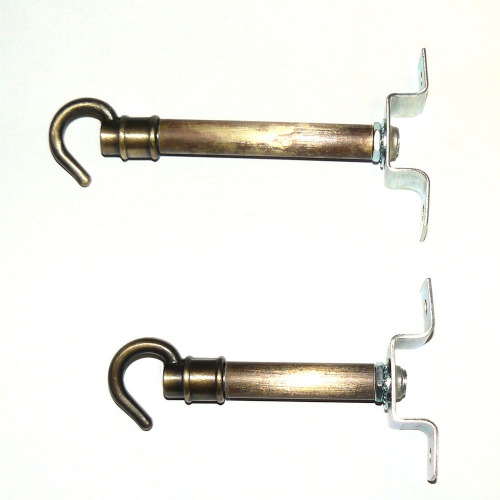 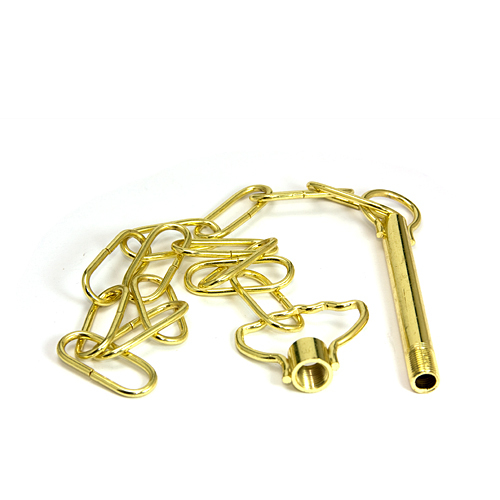 A nice selection of quality hooks and loops all suitable for the safe suspension of your precious lighting fixtures. 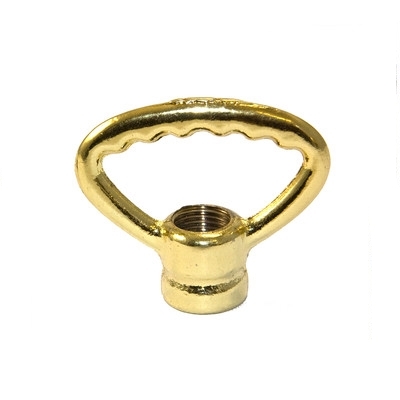 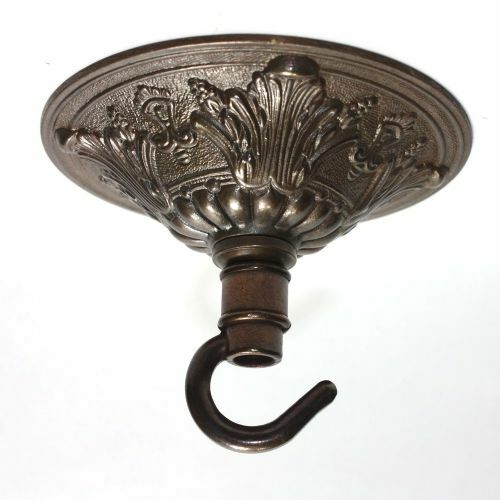 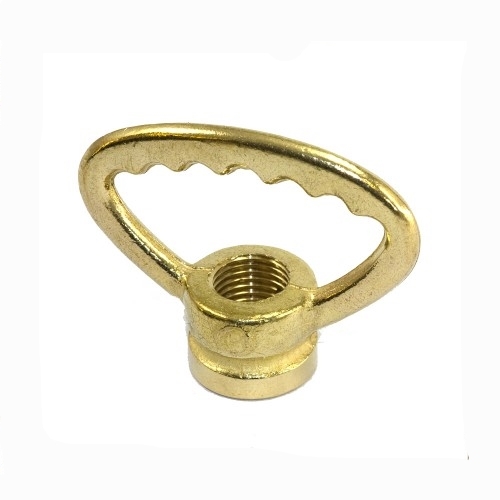 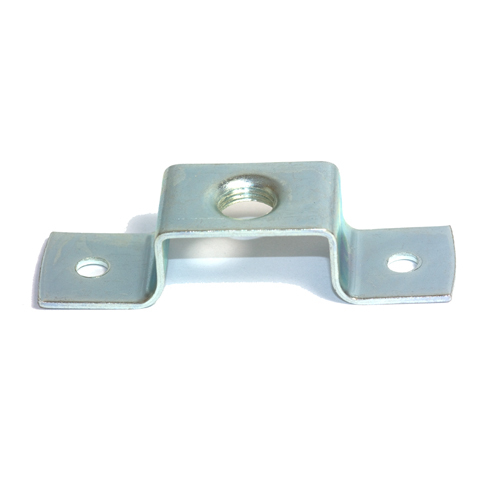 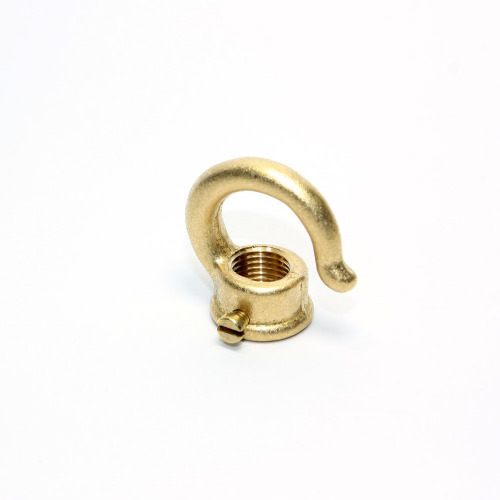 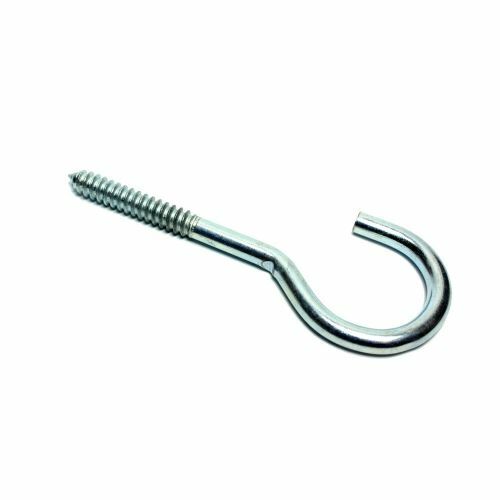 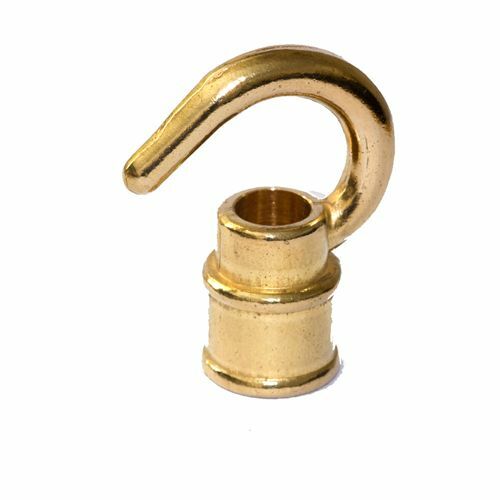 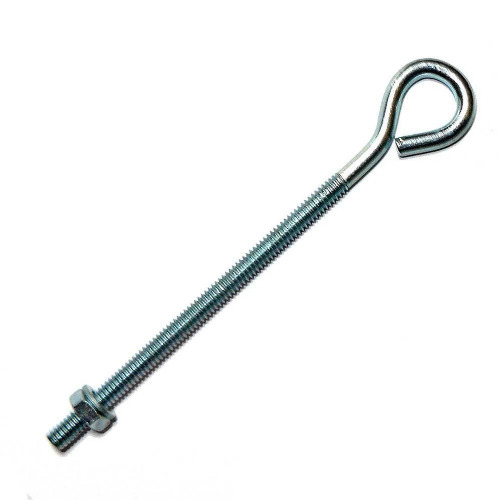 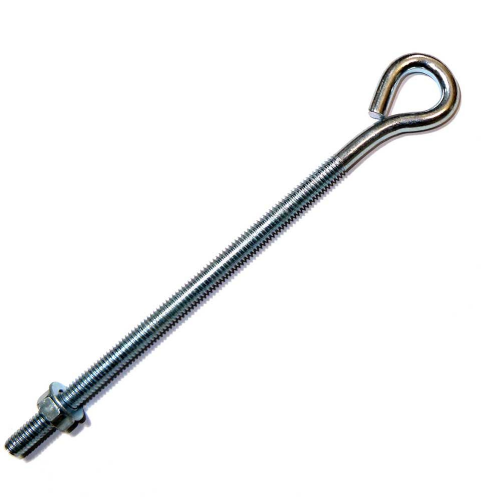 Zinc Plated Steel Ceiling Screw Hook 4" x 1/4"